Accept no substitutes!! 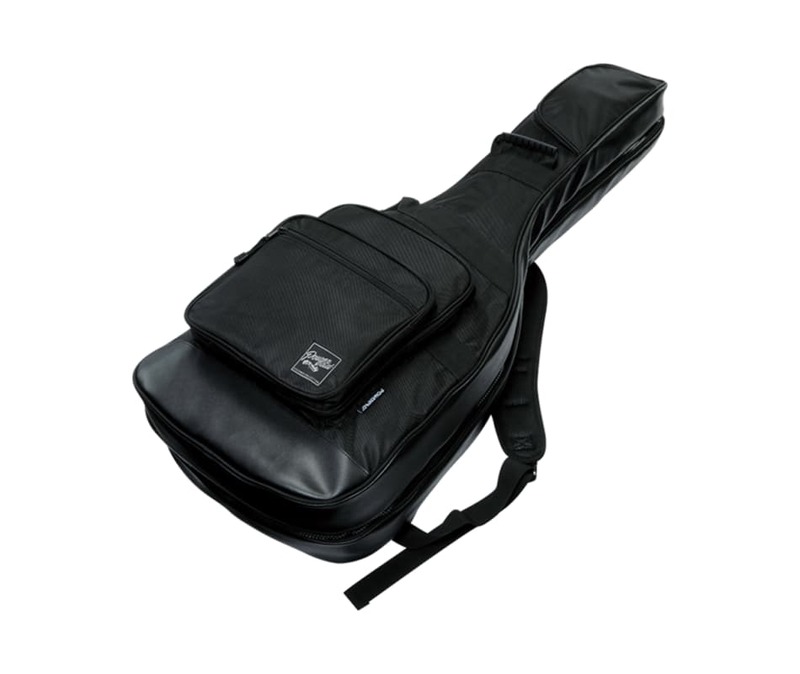 Only genuine Ibanez bags are designed specifically to fit and protect your Ibanez guitars. The Ibanez guitar bag not only holds your gear, but also does it with style. There's no reason why a sleek, stylish and smartly-designed gig bag can't keep your precious instrument super secure as well. The Ibanez POWERPAD Ultra gig bag, with its padded bottom and sidewall, safely protects your guitar from the bumps and scratches that can occur while you're hustling to your next show or session.